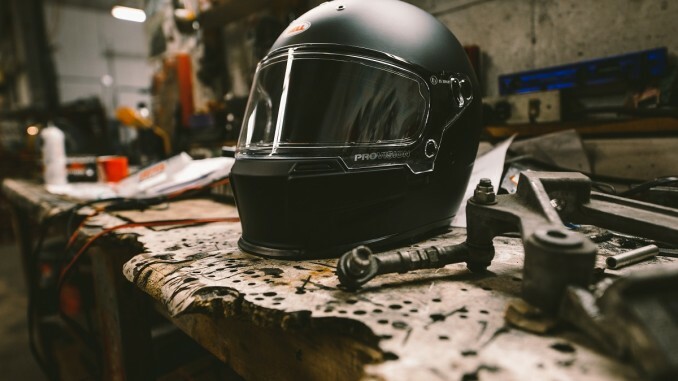 Bell Helmets, one of the industry’s most iconic brands and a leader in innovative head protection, today announced the all-new Eliminator, a homage to its pioneering automotive helmets paired modern industry-leading safety standards. 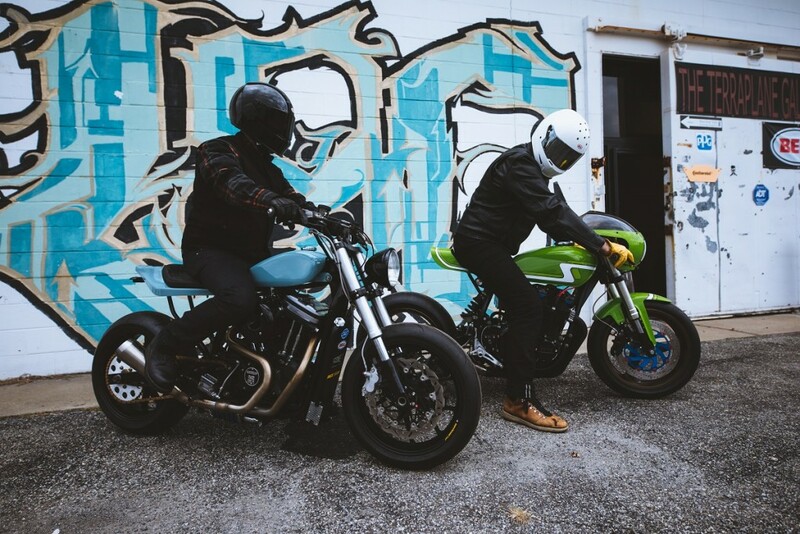 An incredibly bold and assertive street performance helmet, Eliminator was designed to fit the needs of a wide range of riders, from V-twin to modern streetfighter enthusiasts. The helmet also includes Bell’s all-new ProVision™ shield, which features proprietary dual pane anti-fog technology. Eliminator is available in either composite or carbon fibre shells and includes a unique ventilation design that adds style and functional advantages over its competition. The ProVision shield is ECE certified, vastly outperforming the standard’s mist-retardant test, and is designed for all ranges of uses from everyday commuting to extreme competition. The shield is also available in eight different tint options. 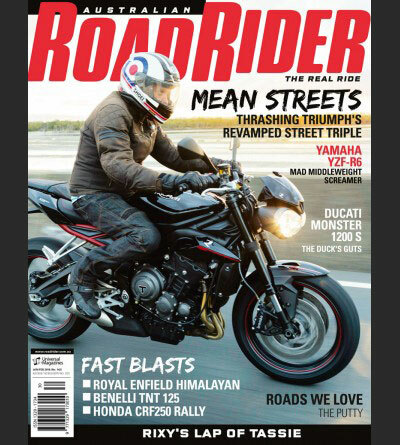 The Eliminator’s DNA lends itself to a storied history of burned rubber, dragstrip lights, checkered flags and white knuckles infused into a purpose-built street brawler. 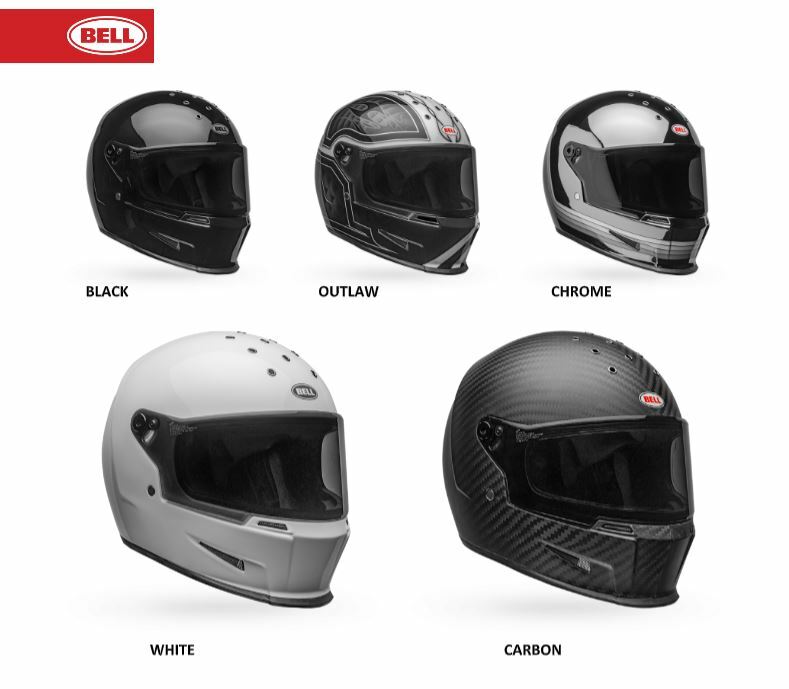 The newest addition to Bell’s lineup is a product of the company’s continued innovation and combines lightweight, perfect fit with Bell’s legendary reputation for protection. The helmet, which comes in a variety of colorway options, will be available in December in select retailers and online at www.bellhelmets.com. 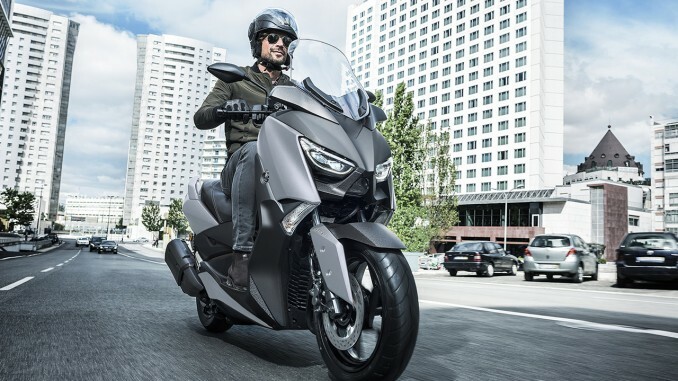 Riders can also join the conversation and follow the latest from Bell Powersports on Facebook, Instagram, Twitter, and YouTube.